At Bulk Buys, we provide a broad range of products including pet supplies, automotive supplies, toys and more. Our products are named for its durability and designed with the up to date needs with creativity and innovations. We always work towards to fulfill the requirements of our end users. Our products come with complete compatibility and reliability to cater the requirements. 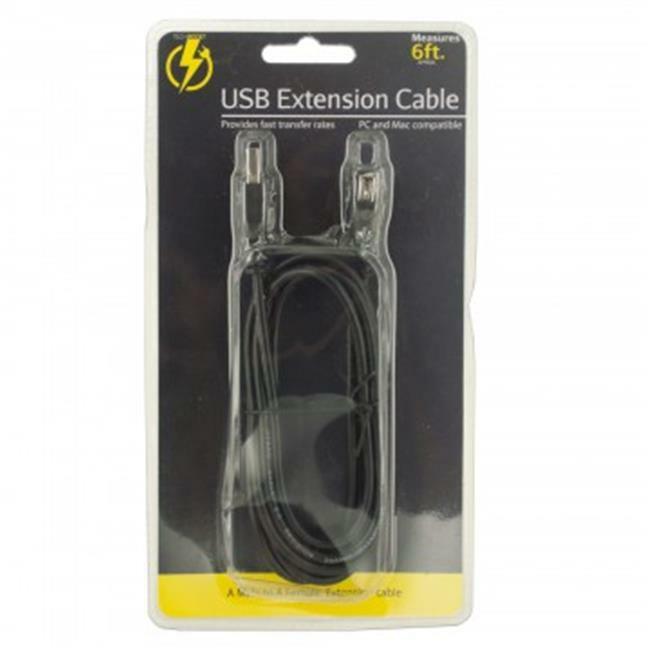 Provide fast transfer rates with this USB Extension Cable featuring a durable A male to A female high speed extension cable. PC and Mac compatible. Measures 6' long. Comes pack in a blister pack.